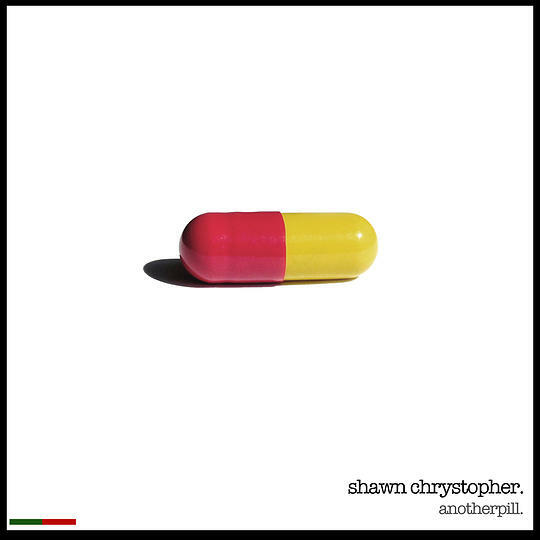 Shawn Chrystopher raps over production by Zaire Koalo the hook comes from a chopped up sample by XXYYXX. On the track Shawn talks about a girl who has an addition to pills, beneath the audio is a brief description on how the track came about. Shawn’s debut album Lovestory LP drops February 21st.